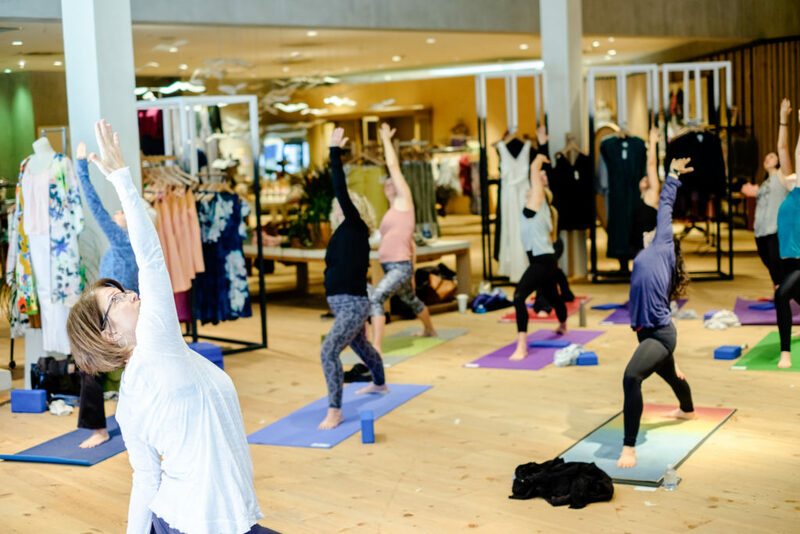 Enjoy a complimentary yoga class from 8:00-9:00AM followed by just-for-you shopping before the doors officially open at 10:00AM. The class will provide the perfect start to your Saturday morning. 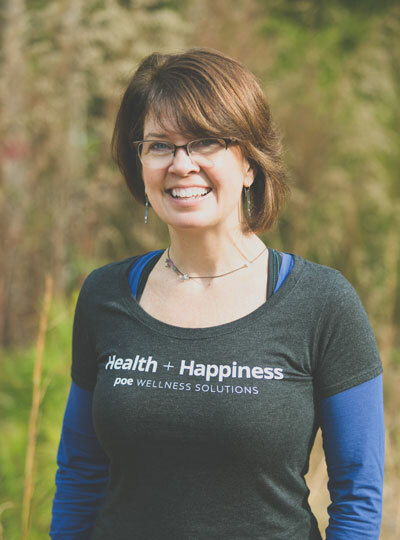 Look forward to a gentle, creative flow in your practice and energy. Anthropologie offers a beautiful space to wake up all your senses to movement and mindfulness. 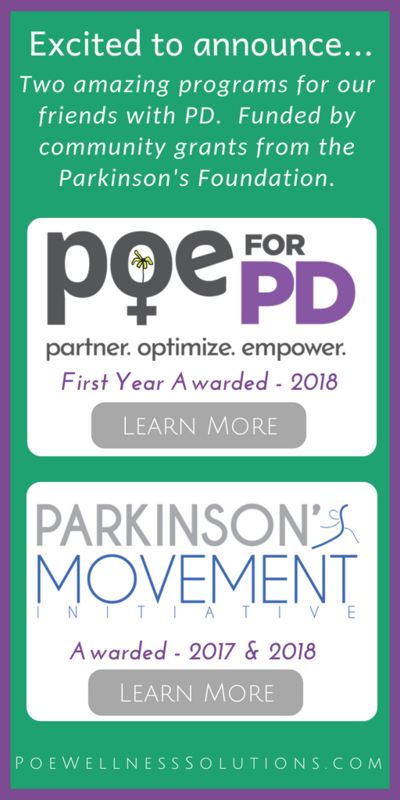 Learn More/Sign Up: Class filled up to fast to share a link. Event Follow-up: Fantastic! 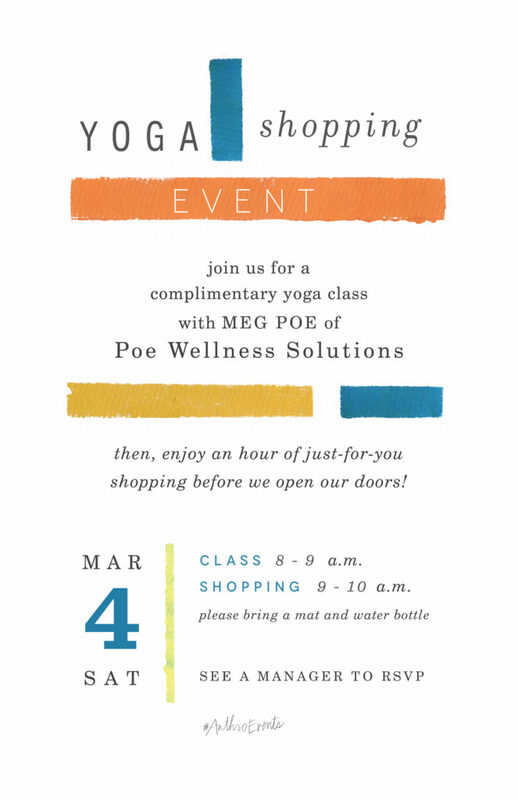 Anthropologie + Poe Wellness Solutions = Success. Thanks to Anthropologie for a beautiful space, a great team and an amazing and diverse clientele. Look forward to future opportunities for partnering together and reaching out to the community.